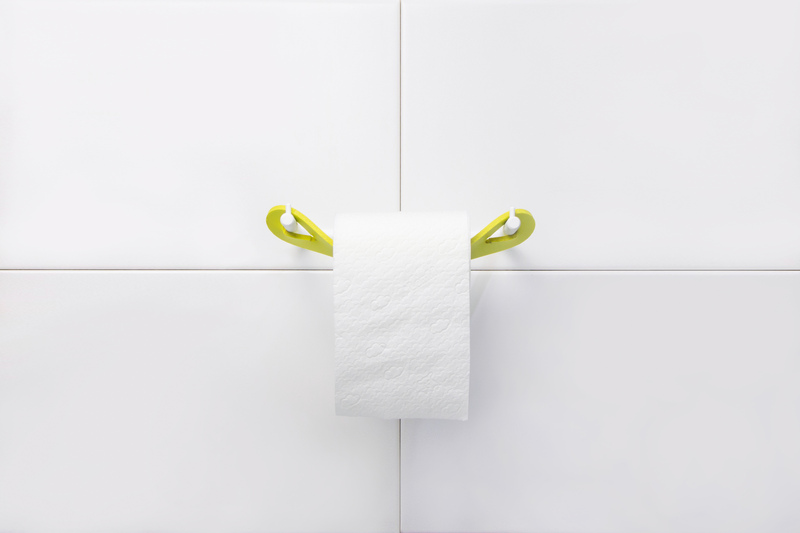 The issue this project tackles is that people waste too much paper unconsciously which is bad for the environment. 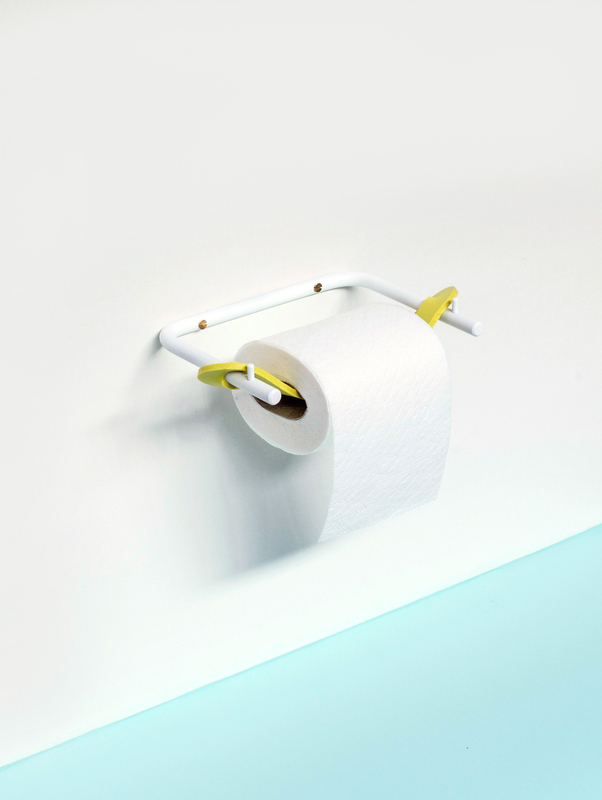 The design utilizes the force of twisted foam to stop people from taking too much toilet paper. 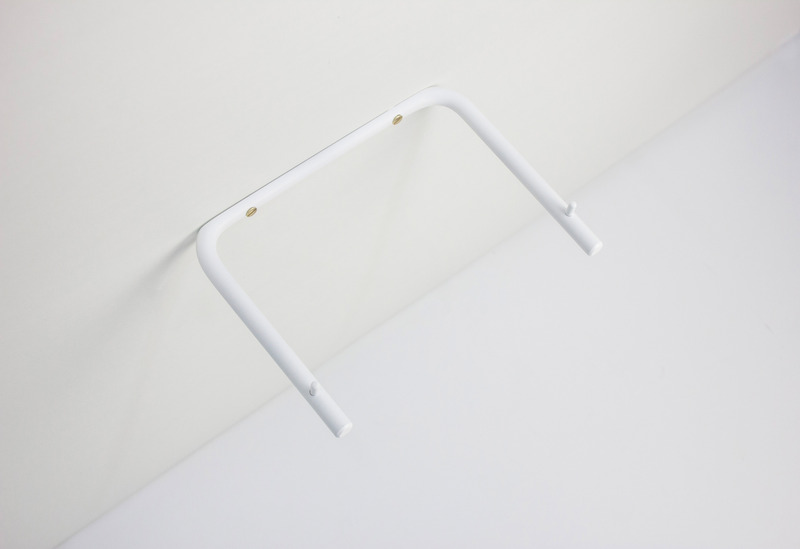 It is a way of nudging people to better behaviour. 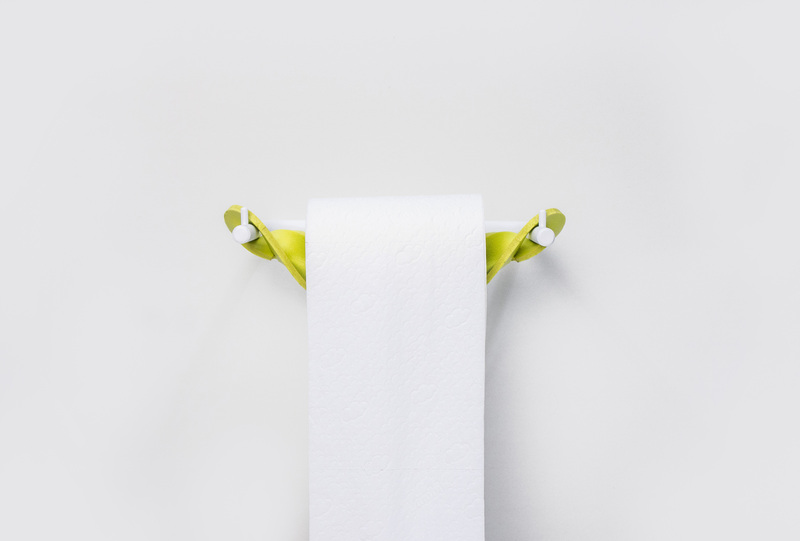 The foam we use is suitable for the bathroom as it is antibacterial and its slow rebound feature enables the paper roll to rotate back slowly after being twisted.